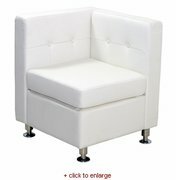 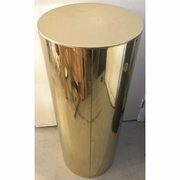 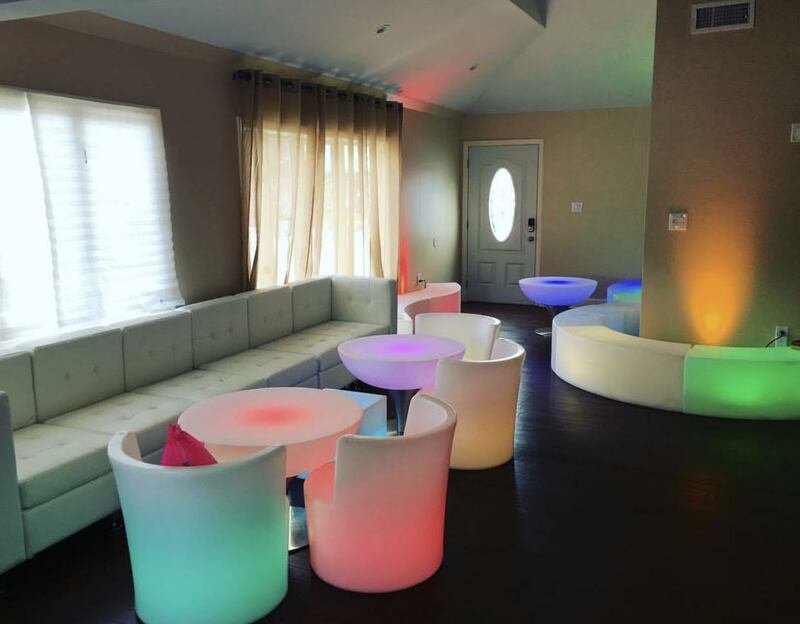 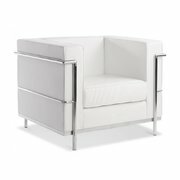 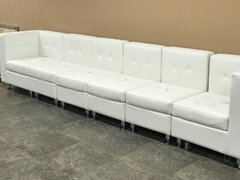 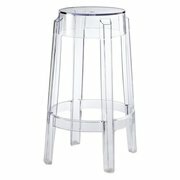 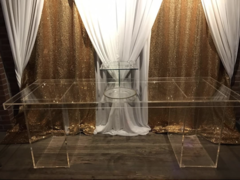 ADD ANY OF OUR DECOR FURNITURE FOR YOUR NEXT EVENT. 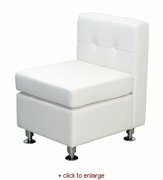 PLEASE CALL OUR OFFICE TO BOOK ANY OF THESE ITEMS. 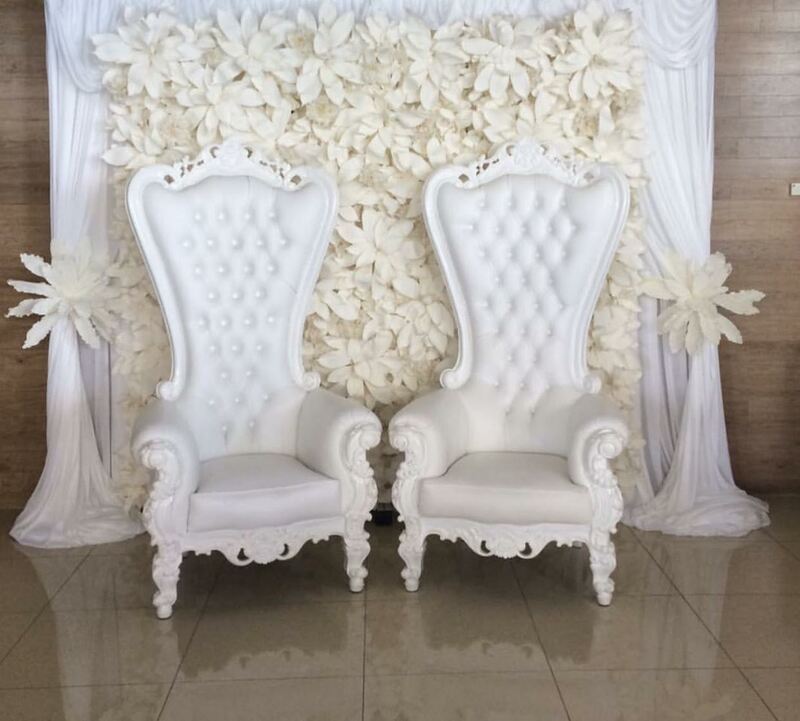 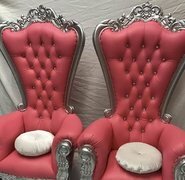 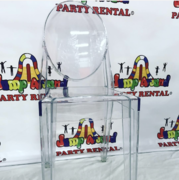 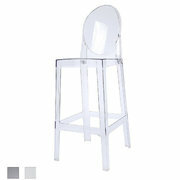 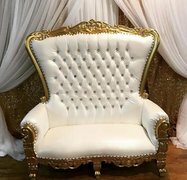 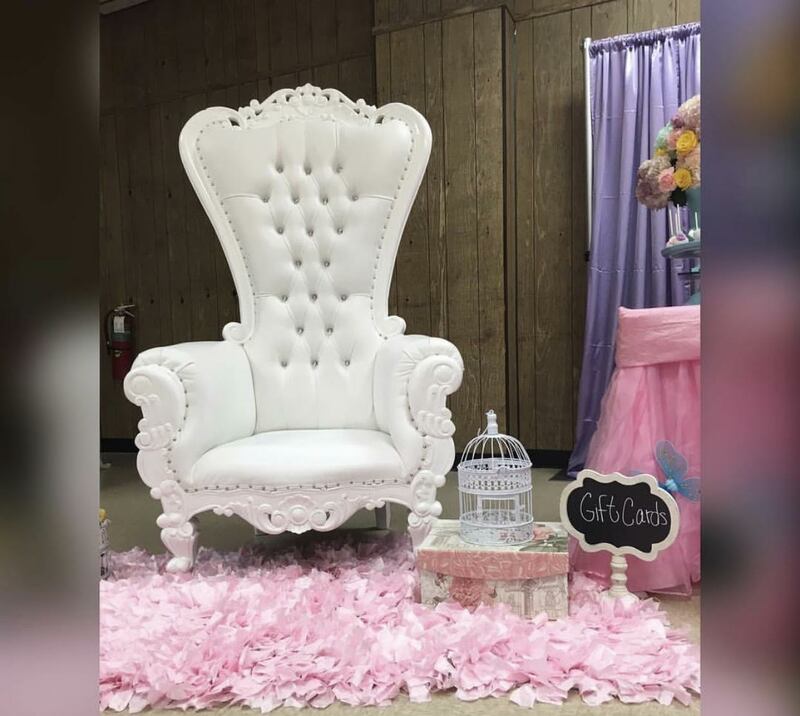 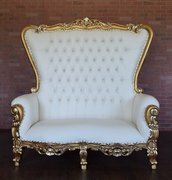 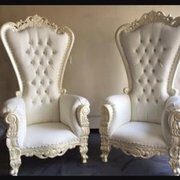 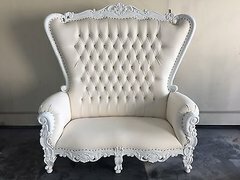 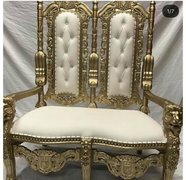 ADD THESE BEAUTIFUL CHAIRS, FOR ANY TYPE OF EVENT. 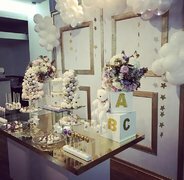 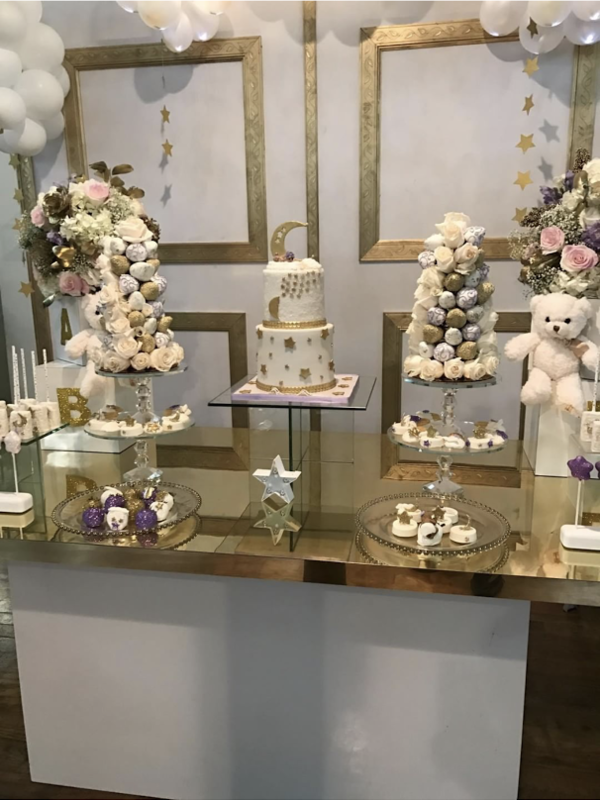 SWEET SIXTEENS, BABY SHOWERS, BAR MITZVAHS ETC.